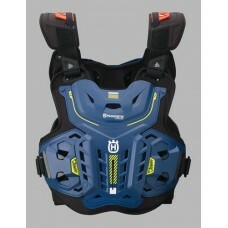 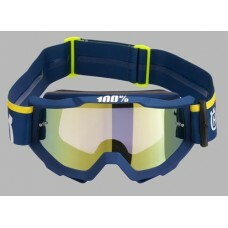 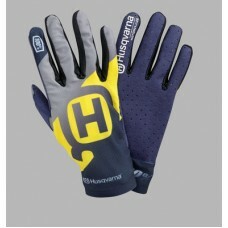 Very comfortable, professional chest protector High breathability thanks to ventilated mesh panel Fl..
Professional offroad MX goggles Fog-free lenses thanks to anti-fog technology Three-layer, fleece-fo..
Husqvarna Motorcycles apparel spare part..
Lightweight, premium MX glove with excellent freedom of movement Optimum fit thanks to Lycra® cuffs .. 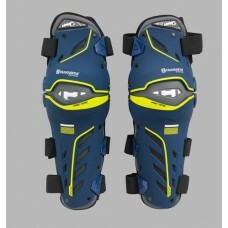 Innovative professional knee protection Mesh panels for optimum ventilation Innovative, dynamic Ergo..
Lightweight offroad jacket with detachable sleeves Fully ventilated mesh inner lining for maximum ai.. 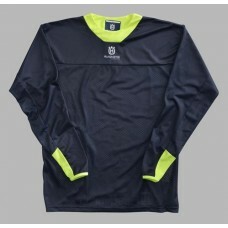 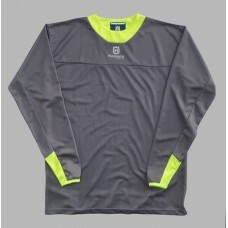 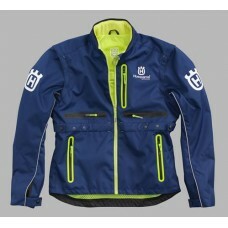 High-quality offroad shirt made from micromesh fabric Breathable, finely ventilated PE fabric Dual-m.. 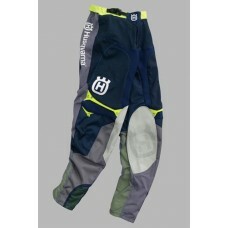 Premium offroad pants Extensive, perforated ventilation zones Abrasion-proof 330D nylon Extremely ha..